Our belief is that all our wines should represent the year of making and be an expression of the terroir. That good winemaking is being sensitive enough to recognize the quality of a terroir, and skilful enough to allow that terroir to show through in the wine. 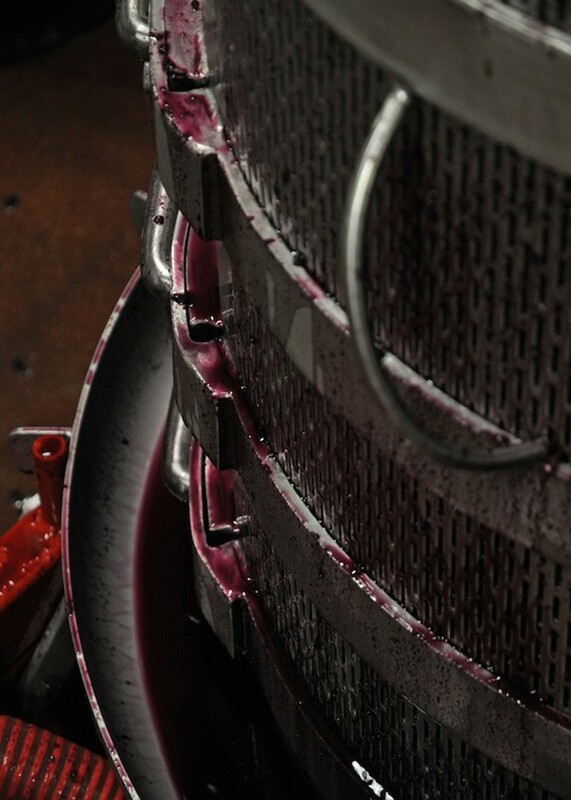 Most of our winemaking processes are labour intensive. Our approach is to handle fruit, juice and wine as gently as possible. It is through observation, tasting and meticulously monitoring all stages of development that we are able to avoid unnecessary intervention. At Les Clos Perdus grapes are hand-harvested into small crates, with selection and sorting occurring in the vineyard. 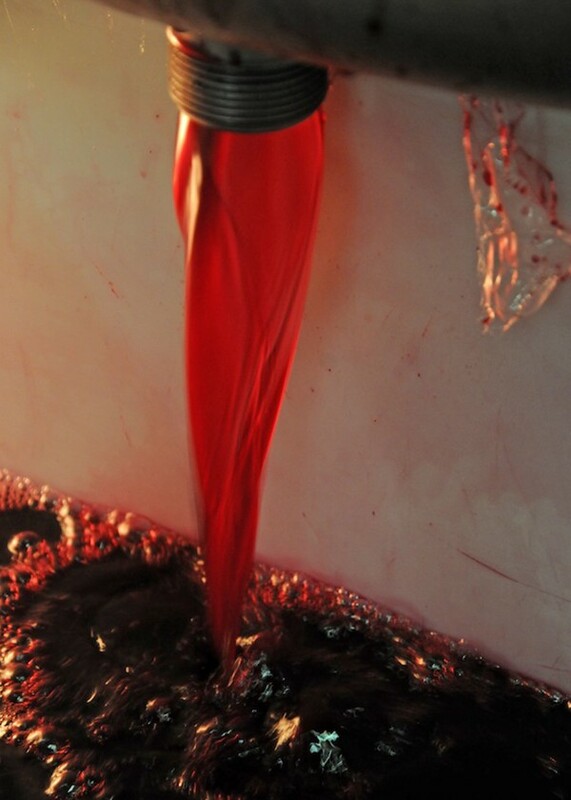 Whites varieties are destemmed and then pressed, or left to macerate on skin prior to pressing. 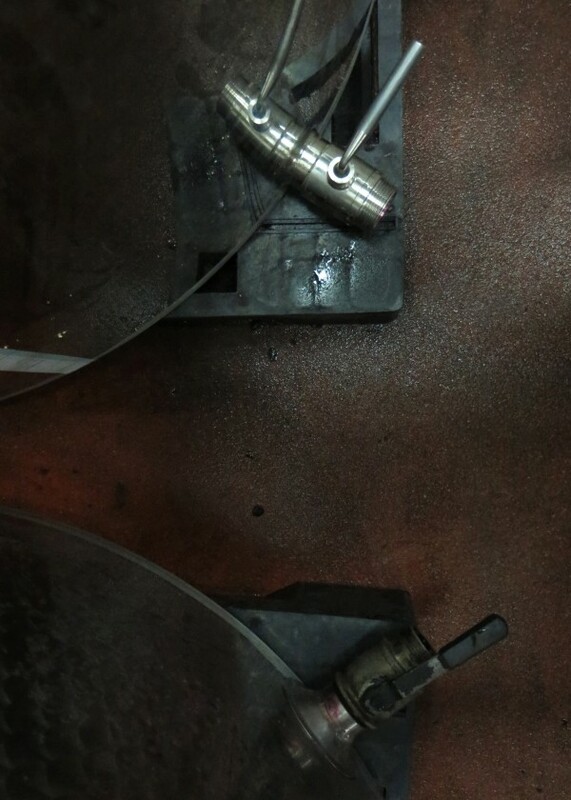 We manually adjust our basket press with a focus on achieving gentle extractions. Fermentations and in turn elevage takes place in stainless steel and barrel. 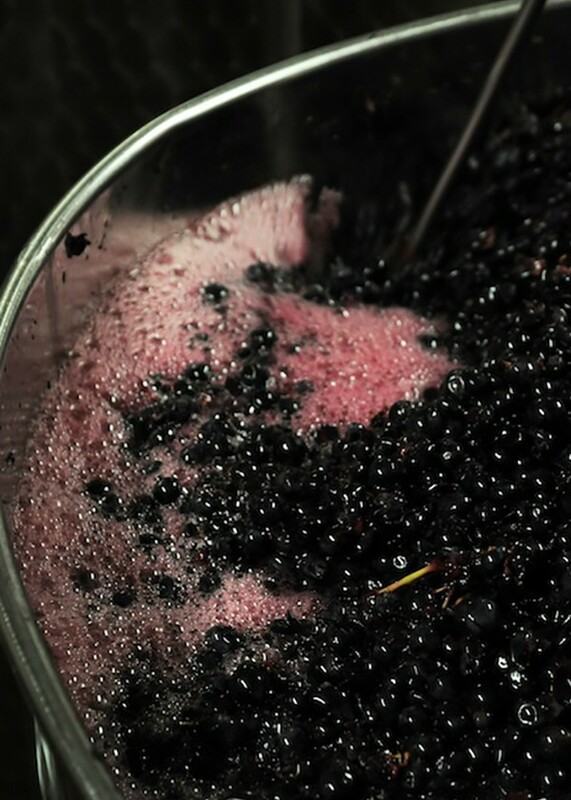 With all our wines, spontaneous fermentations occur through the presence of indigenous yeast. While most of our red varieties are destemmed, we use whole bunches to bring added fruit dimension. In this way the retention of stems adds grip and freshness to the wine. Fermentations take place in small stainless steel vats, open top and integral system barrels. The number of days of skin contact varies between 15 to 40 days. The style of wine determines how the must is worked. This can vary from regular pigeage to the point where infusion is preferred. Fermentation or elevage is without direct application of temperature control. The winery’s thick stonewalls maintain low, ambient temperatures that move slowly with the changing seasons. Wines are held on solids and fine lees for extended periods, where they develop the complexities of textural, savoury and mineral qualities. 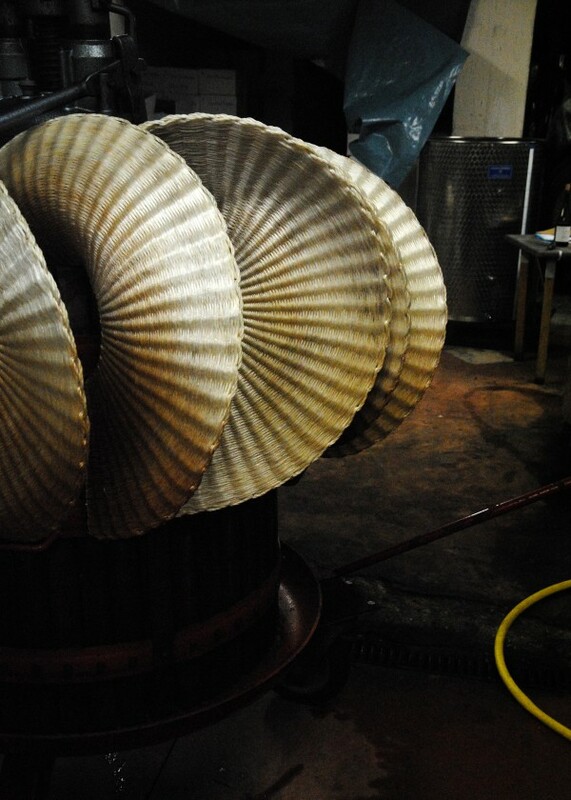 We don’t fine, but may use light filtration to brighten a wine or improve its stability.